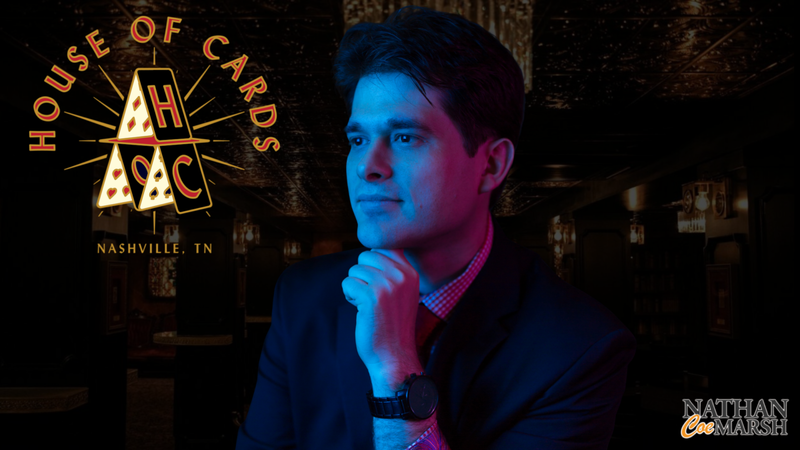 I will be performing 24 shows in the Carter the Great theater at House of Cards, a new gem of Nashville nightlife. 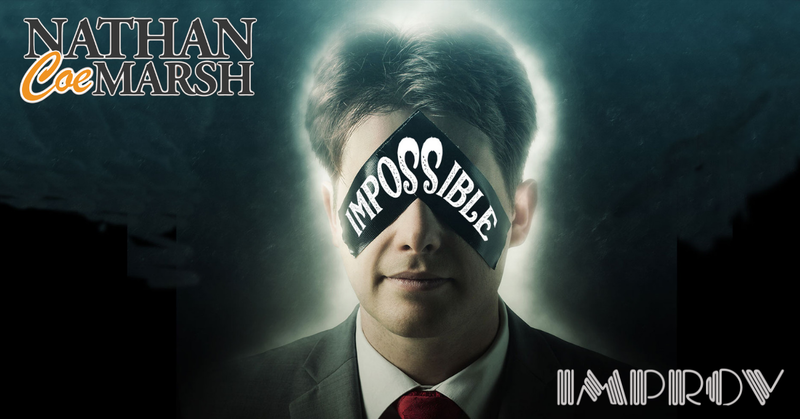 Tickets are included with purchase of a dinner entrée (the menu looks incredible), and there is a strictly enforced dress code. 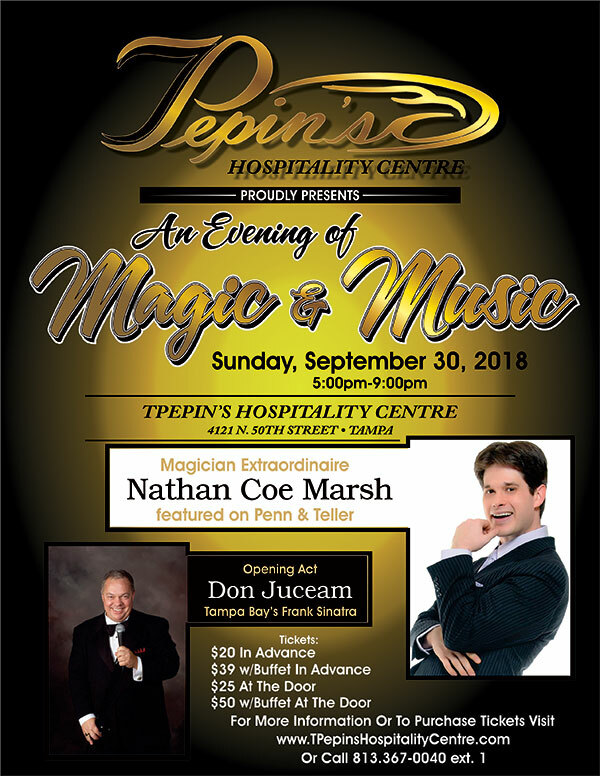 A full night featuring dinner, the talents of Don Juceam (“Tampa Bay’s Frank Sinatra”), and my show. A return to my home town.